Based on the world famous annual rally raid organized by Amaury Sport Organisation (A.S.O.) 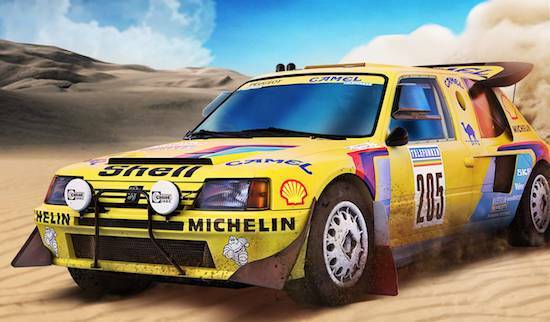 in South America, DAKAR 18 is a realistic simulation of the biggest cross-country rally in the world and features a variety of official vehicles and one of the biggest open worlds ever created. Players will have to use the real road books – provided by the pilots to the development team - to find the way across each of the 14 stages across Peru, Bolivia and Argentina..